Live 1 Month RENT FREE! Must move-in by 4.28.19! Plus an extra $500 on 1 and 2 bedrooms with detached garages! Must move-in by 4.28.19! Fill out the form for details and exclusions! 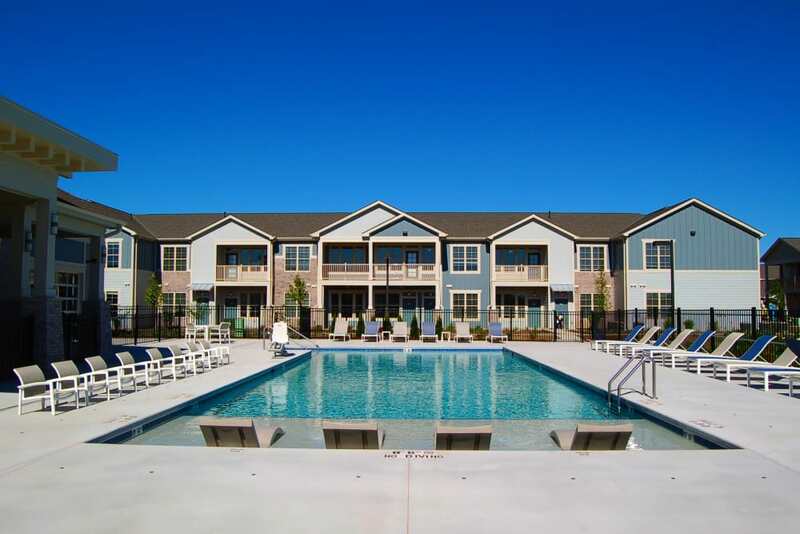 View our studio one, two and three bedroom floor plans. Learn about our neighborhood at Springs at Sun Prairie. 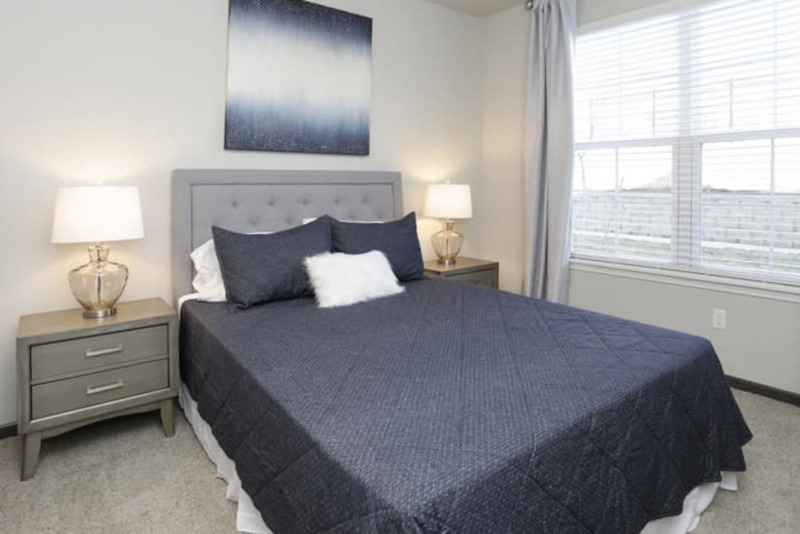 Click to learn more about the Springs at Sun Prairie pledge. Featuring exceptional living spaces and resort-inspired amenities on gorgeous garden grounds, Springs at Sun Prairie is here to welcome you home. 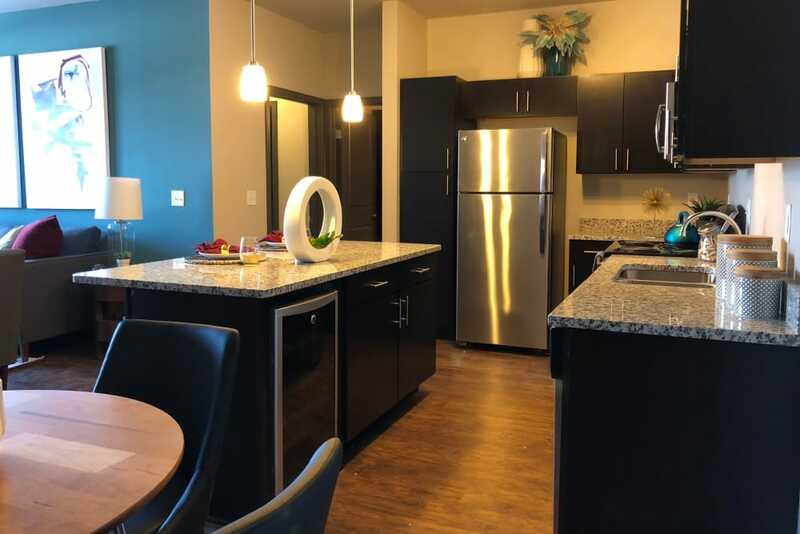 We offer studio, one, two, and three bedroom luxury apartments for rent in Sun Prairie, Wisconsin. 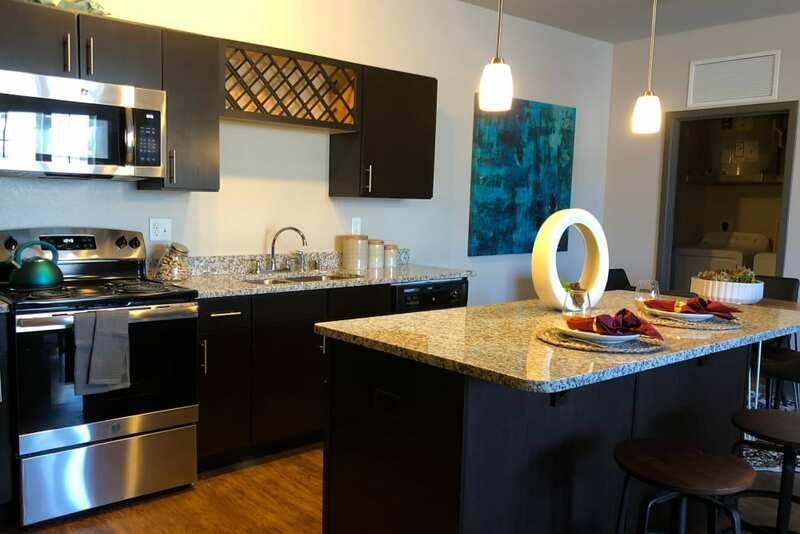 Your townhome-style apartment features top-of-the-line kitchen upgrades, including deluxe stainless-steel appliances and sleek granite countertops to inspire your culinary imagination. To further enhance your lifestyle, our community boasts a collection of boutique amenities. Chill out at the relaxing resort-inspired outdoor swimming pool or treat your pup to some playtime at our convenient on-site pet park. 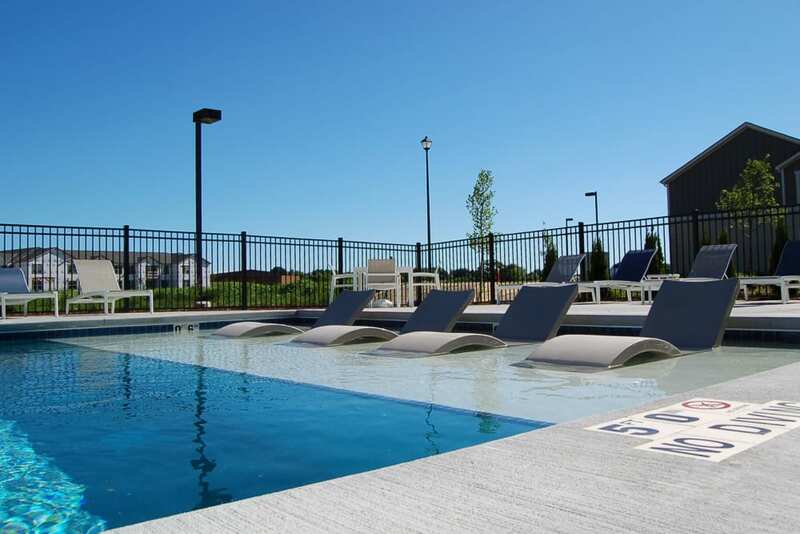 Upgrade to a better way of living at Springs at Sun Prairie. 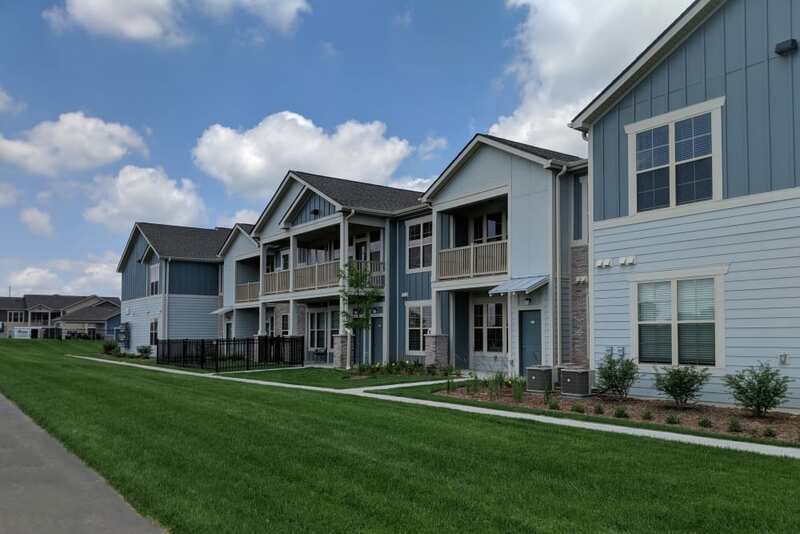 At Springs at Sun Prairie, great customer service means wonderful and personal greetings, well-maintained grounds you can be proud of, quick and quality maintenance resolutions, and timely follow-up from our team. You can always count on us to listen and be accountable. Our 30-day guarantee means that if we do not live up to our pledge, we will release you within 30-days of move-in. We love your pets at Springs at Sun Prairie! 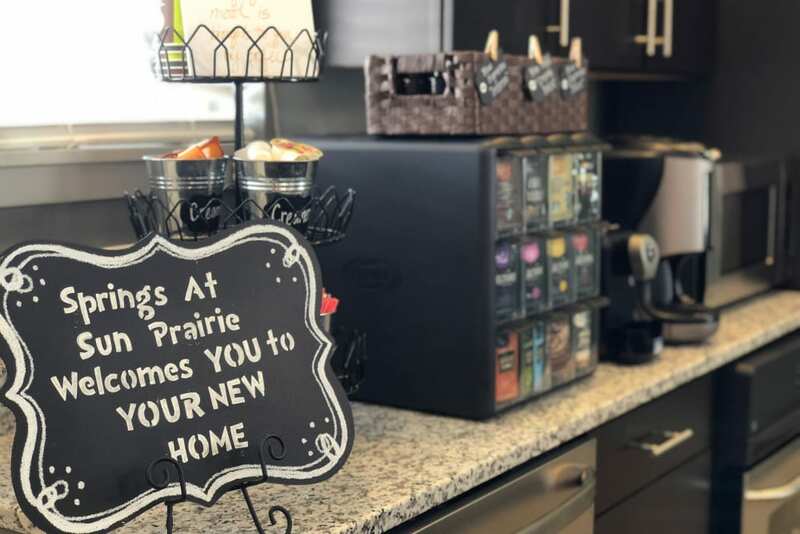 From the world-class university to high-end shopping destinations to charming green spaces, Springs at Sun Prairie places you in the heart of it all. 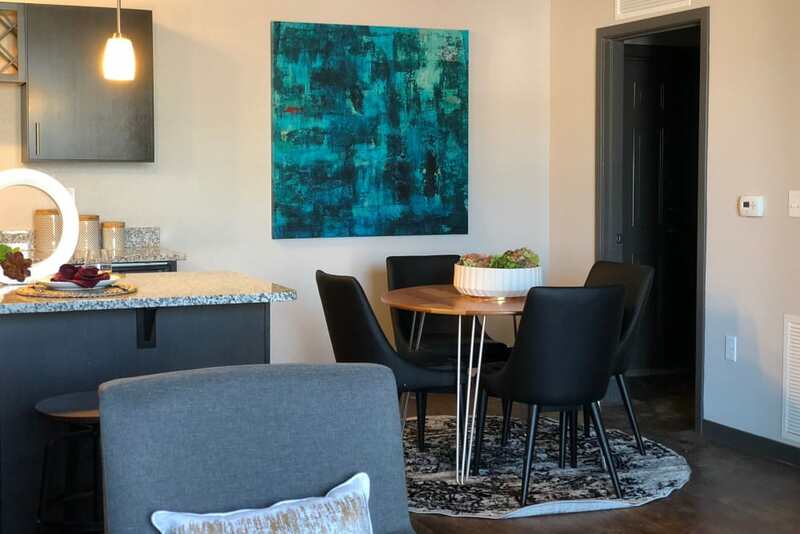 Your townhome-style apartment is situated only ten miles northeast of downtown Madison, with easy access to the University of Wisconsin-Madison. When you’re not busy studying for your degree, treat yourself to a little retail therapy at the boutiques and shops at East Towne Mall. Afterward, check out the hundreds of acres of green space at Token Creek County Park where you can explore the trails with your pup or meet your friends for a game of disc golf. At Springs at Sun Prairie, your wellbeing is our top priority. 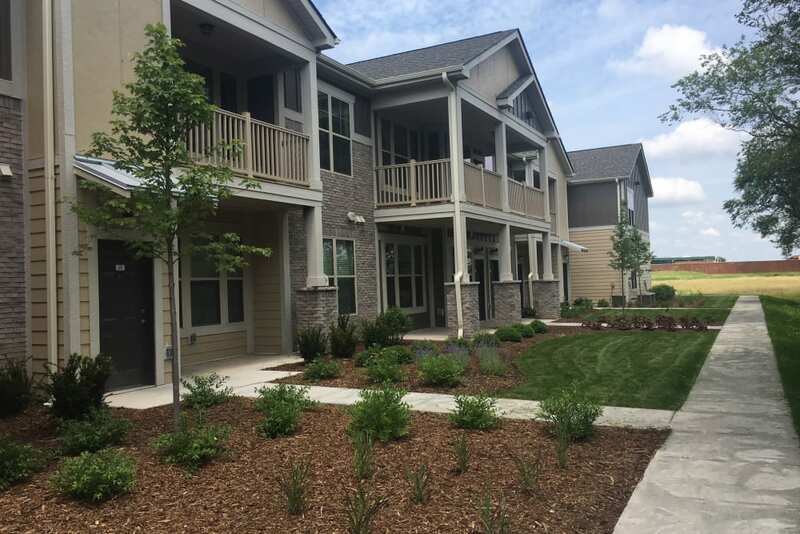 To help you live comfortably in our luxury community, we offer pet-friendly apartments for rent in Sun Prairie, Wisconsin. In addition to cats and dogs, we also welcome birds, reptiles, fresh and saltwater fish, small furry animals, and most exotic pets. 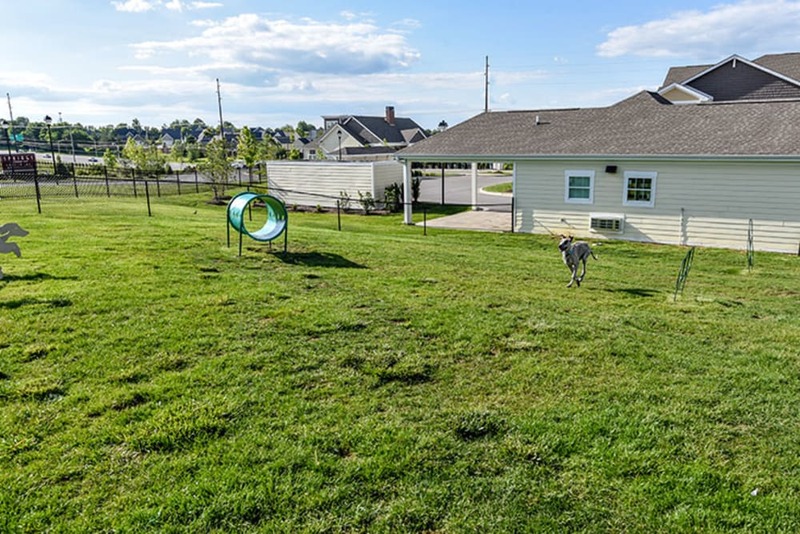 Visit our well-maintained on-site dog park for a game of fetch after work, or hike the miles of trails at Token Creek County Park. 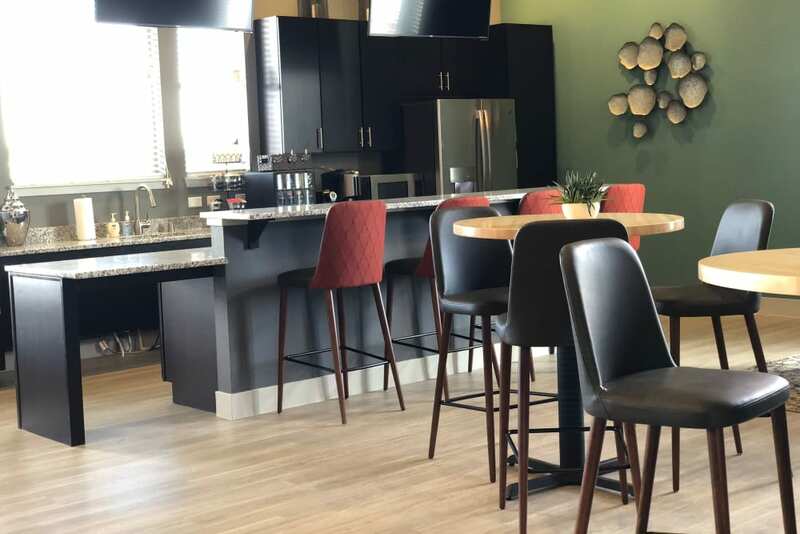 When you’re ready to make your move to our luxury Sun Prairie, WI, apartments for rent, contact the friendly leasing team at Springs at Sun Prairie.